Sketchers from all over the world will get together in Manchester, United Kingdom for the 7th annual Urban Sketchers Symposium. The educational and networking event is organized by Urban Sketchers, a nonprofit organization dedicated to fostering the art of on-location drawing. By sketching on location from direct observation, symposium participants will discover the city of Manchester as they explore materials, techniques and concepts through workshops and other exciting activities including interactive opportunities with the global sketching community! QoR is a new sponsor for the 2016 Symposium. 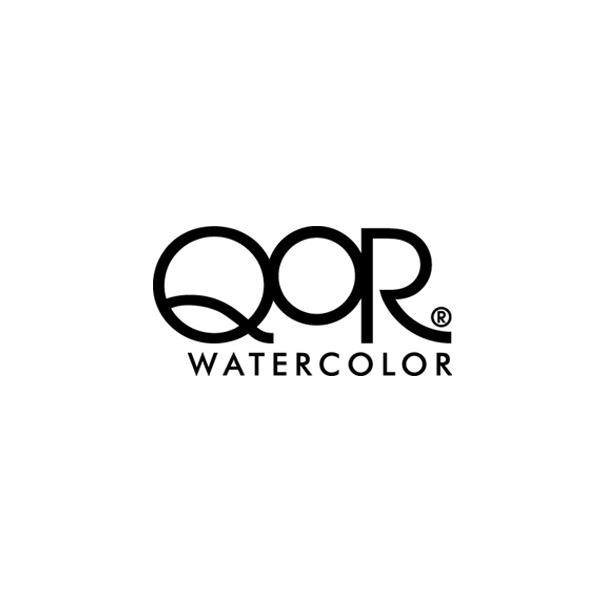 QoR “thoroughly modern watercolor” was created by Golden Artist Colors. They will supply our participants with watercolor sample cards, and a prize for our raffle. It's definitely a must-try in one's sketching arsenal! The unique QoR formulation accentuates the luminosity and brilliance of pigments even after drying. It provides the subtlety, transparency and flow of a great watercolor, with colors that have as much vibrancy and fire as the best acrylic or oil paint. 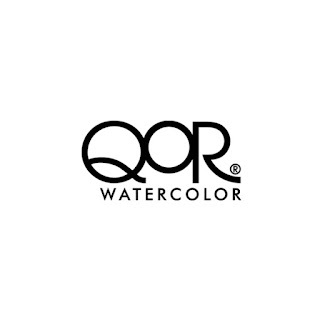 To know more about QoR Watercolors, visit http://www.qorcolors.com. Urban Sketchers is a 501(c)3 nonprofit organization dedicated to raising the artistic, storytelling and educational value of location drawing; promoting its practice and connecting people around the world who draw on location where they live and travel.